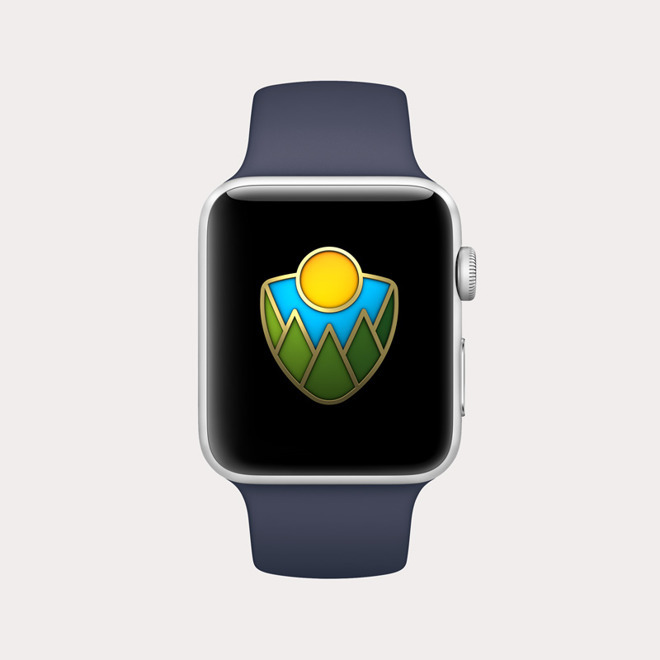 Apple on Thursday announced a pair of initiatives themed around support for the U.S. national park system, above all a pledge to donate some of the proceeds of Apple Pay transactions to the National Park Foundation. Between Aug. 24 and 31 the company will donate $1 to the Foundation for every purchase made using Apple Pay at an Apple store or the company's website, or else through the official Apple Store app. The money should help the NPF efforts such as historic preservation, habitat restoration, and teaching kids. On Sept. 1, Apple Watch owners will be able to win a special Activity Challenge and Messages stickers by completing a walk, run, or wheelchair workout lasting 50 minutes or more. This is meant to celebrate the 50th anniversary of Redwood National Park, located in Apple's home state of California. Apple said it's also planning to highlight apps useful for exploring national parks at the App Store, though it didn't say which ones. The company periodically runs Watch challenges and Apple Pay donations for various causes. In March for example it offered a challenge for International Women's Day, and in February it marked Heart Month.